I’m giving away a signed 2nd edition of Beth Shaw’s YogaFit book. Additionally, YogaFit has donated 3 copies of Beth’s Yoga on the Road CD, which is great and has a pose diagram on the back of the CD cover to assist with the visualization of the various poses presented in the audio CD. Take a look around my blog, and tell me the other post that you like on this blog and comment about the other post. Please be sure to leave an email address in your blog post so that I can contact you, if you are the winners. U.S. Residents only. p.s. If you wish an EXTRA entry, you’ll need to find my Facebook page (Look for Yoga with Gaileee), “Like” and “Post” a small comment, then come back here to make a comment that you’ve “Liked” and “Posted” a message on my Facebook page. You’ll need to do a little work, though to get the EXTRA entry, as you’ll have to search in Facebook for my page. P.S.S. Here is my review of the book that I did right after it first came out! Enjoy! Beth Shaw’s Yogafit – 2nd Edition (Paperback) Other than doing yoga poses when I was pregnant, YogaFit was my first exposure to yoga poses. I took a college course, and our course book was the first edition of the Beth Shaw’s YogaFit book. The second book is so much of an improvement over the second book, in that the second book has delved into the philosophy of yoga, a bit more detailed information about special populations of people, who might enjoy practicing yoga, details about YogaFit’s Seven Principles of Alignment, which are essential in one practice of safe yoga, and excellent descriptions of the poses with photographs and great worded explanations. A bit of a bonus, which I really like, are visual diagrams of the YogaFit varied workouts. From Beginning Yoga, to Flex and Flowing through your poses, to a core version of yoga, to ending with a diagram of poses to do in a power yoga format. There are some nice additional sections in the book about diet and nutrition, meditation, and information about the chakras. Plus at the end a list of the different pose, and where they are optimally placed in YogaFit Mountain format. I’ve been pleased with the Human Kinetics books, and Beth’s second edition book is wonderful. Posted on February 18, 2011 by yogawithgaileee. 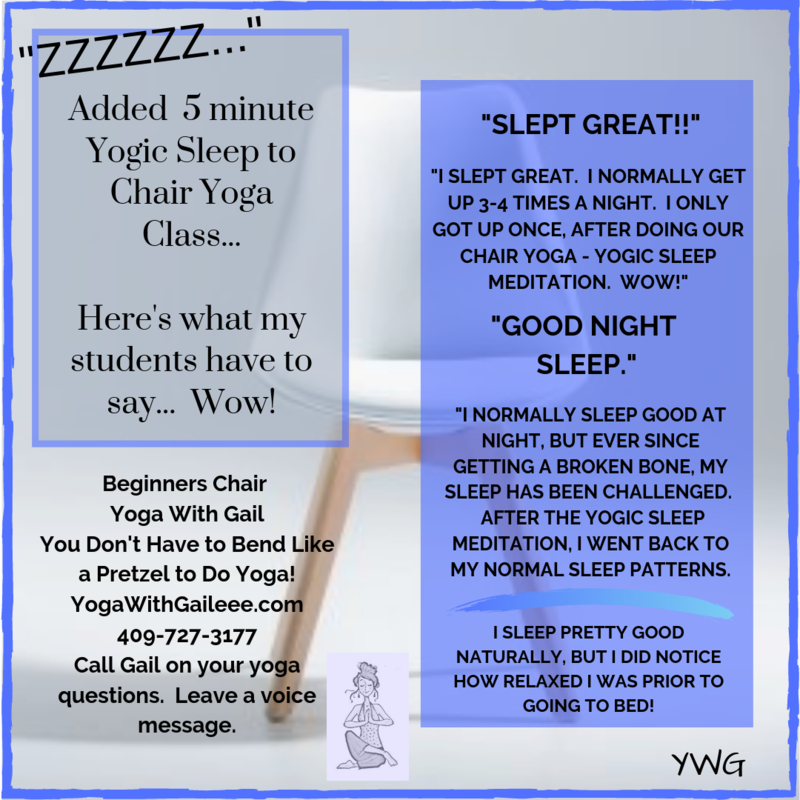 This entry was posted in Beth Shaw's YogaFit 2nd Edition Book, Yoga Giveaway Time. Bookmark the permalink. ← Adaptive Yoga for MS – Beaumont / Nederland, Texas. I enjoy reading your blog. My fav and most helpful was one you posted this summer when you brought yoga to the children at bible study class. I sure could use some new yoga books/dvds since I am having another baby in a month it will be more difficult to make it to a class for myself, so I must practice at home. I like the post about the benefits of yoga. Always great to read & refresh my mind! I'd love to win this for extra info on yoga! I love the articles about beginner positions and articles targeted towards new yogi's. I just got into yoga about 2 months ago and already, I love it! I would love to read your book to learn more, thank you! I also commented and liked the facebook page! Here is my review that I did on Amazon, of Beth's book. Enjoy! Other than doing yoga poses when I was pregnant, YogaFit was my first exposure to yoga poses. I took a college course, and our course book was the first edition of the Beth Shaw's YogaFit book. The second book is so much of an improvement over the second book, in that the second book has delved into the philosophy of yoga, a bit more detailed information about special populations of people, who might enjoy practicing yoga, details about YogaFit's Seven Principles of Alignment, which are essential in one practice of safe yoga, and excellent descriptions of the poses with photographs and great worded explanations. I've been pleased with the Human Kinetics books, and Beth's second edition book is wonderful.